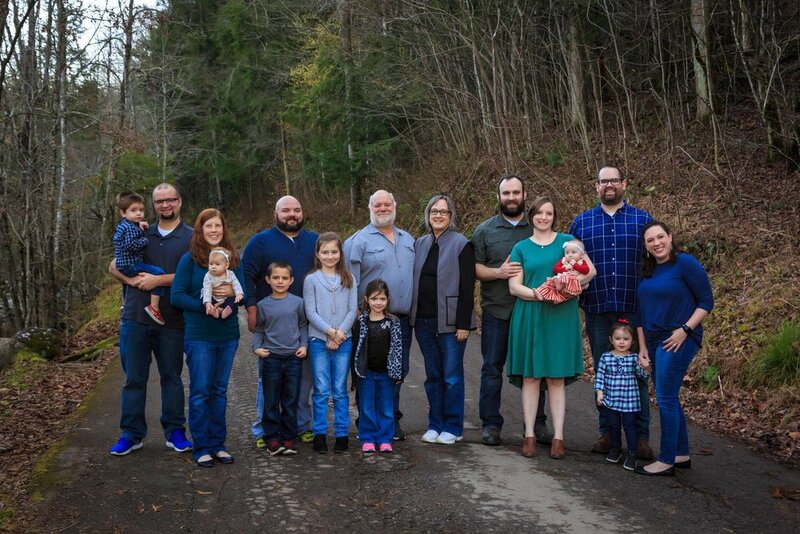 We had the pleasure of meeting Missy and her amazing family who were on their Gatlinburg vacation together from various parts of the country. The children were little DARLINGS and an absolute blast to photograph! 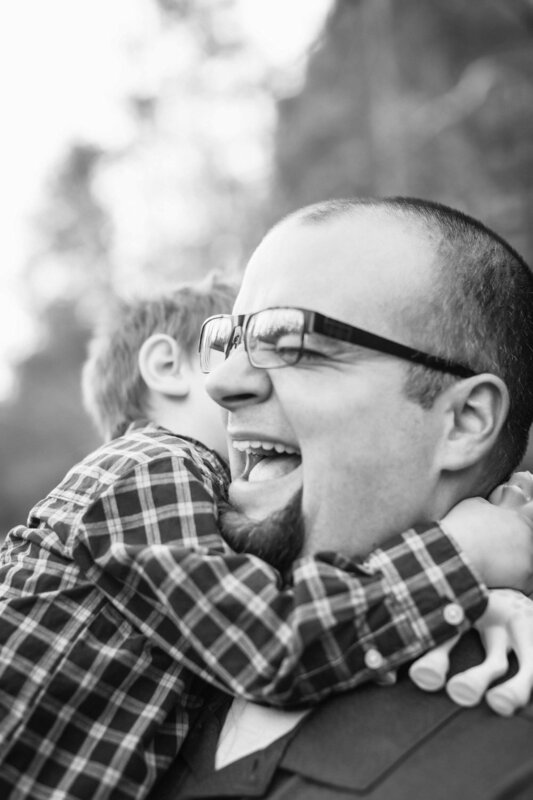 It was awesome to see this blended family come together and share so much love during their session. Everyone got along together so well and were so nice and wonderful! We enjoyed every minute we spent with them and were sad to go when everything was all over. This session couldn’t have been planned any better. The weather ended up being a very comfortable 68°, which in the Smokies, is very warm for a December afternoon. We ended up going to Greenbrier in the National Park and you honestly couldn’t have picked a better day for these amazing photos. Check out some of our favorites below. 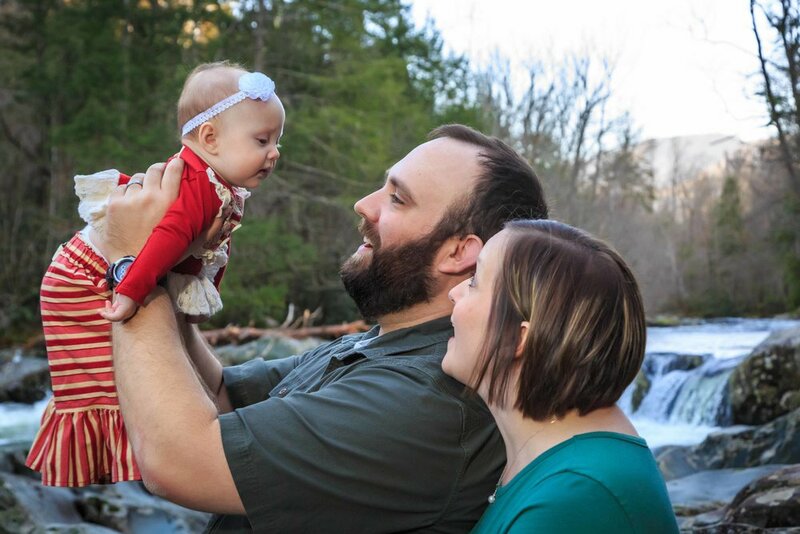 Want to book your Gatlinburg Family Photo Vacation Session?